A DUI can have serious consequences for your life and your future. A DUI conviction can have a devastating impact on your life, resulting in a fine, incarceration, and loss/restriction of your privilege to drive. That is why you cannot leave a trial on this matter to chance. 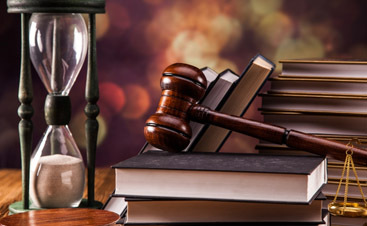 The attorneys of Vahrenwald, McMahill, Massey & Mitchell, LLC have substantial experience in the areas of DUI defense and will work zealously to safeguard your rights and provide you with the best possible defense. What can our DUI attorneys do for you? 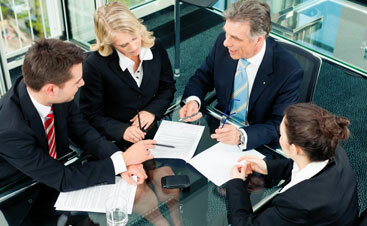 There are many benefits to hiring an experienced DUI attorney for your case. The DUI lawyers at Vahrenwald, McMahill, Massey & Mitchell, LLC have years of experience, as well as the familiarity with the court systems. If you plan on pleading innocent, you need a DUI attorney on your side to give you the best chance of a successful outcome. However, hiring a DUI attorney can also be beneficial even if you are planning on pleading guilty. Our DUI lawyers may be able to help you lessen the severity of your sentence.